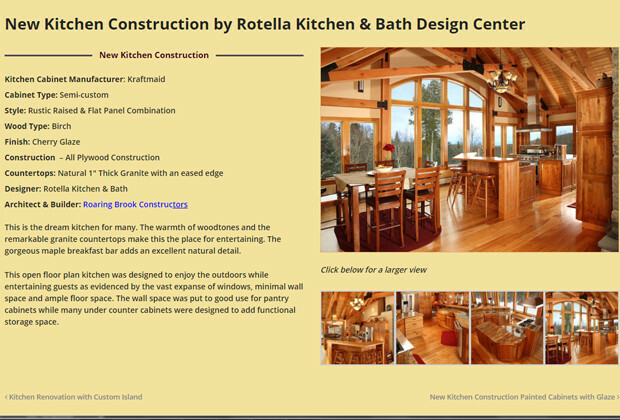 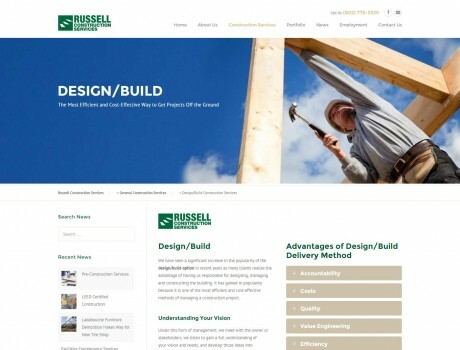 Green Mountain Marketing & Advertising, Inc. Rotella Kitchen and Bath Design Center Website - Green Mountain Marketing & Advertising, Inc.
Rotella Kitchen & Bath Design Center called upon Green Mountain Marketing & Advertising to create a presence on the web for their Rutland-based family business. 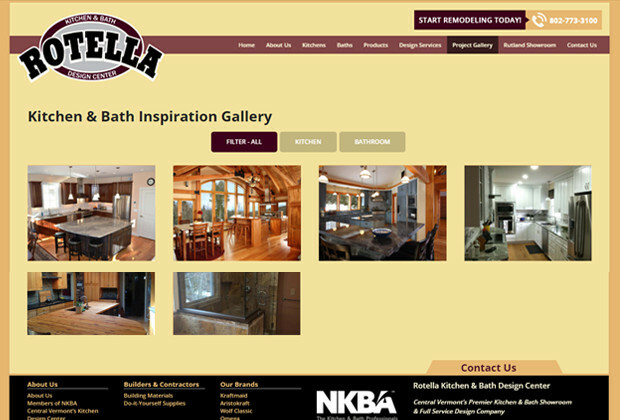 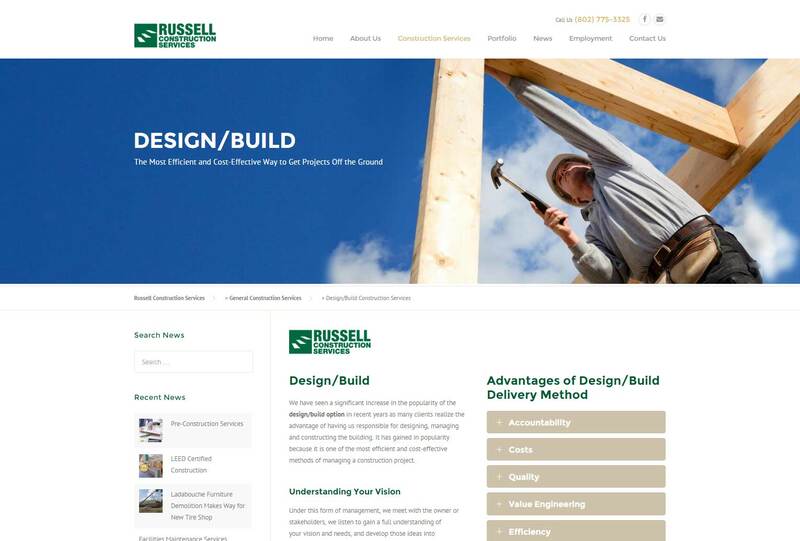 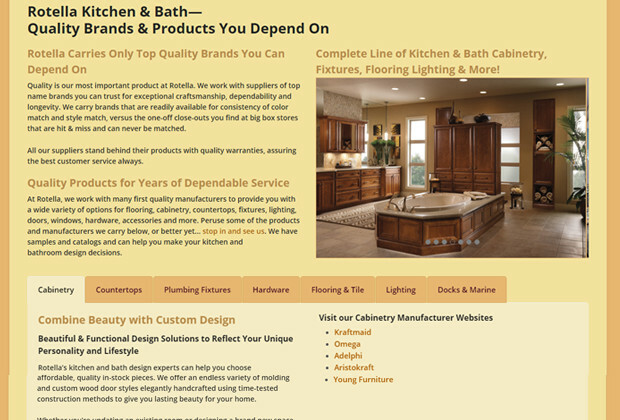 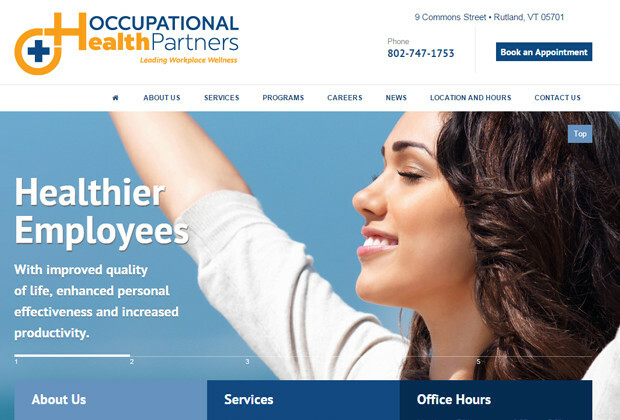 Specializing in full service kitchen and bath design, our task was to present the work of the designers on an optimized website, content development and ideas for prospective clients. 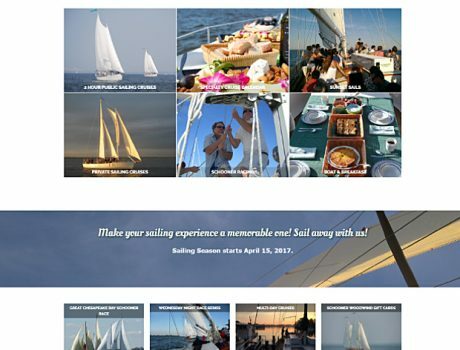 We selected photography, and drafted all the copy. 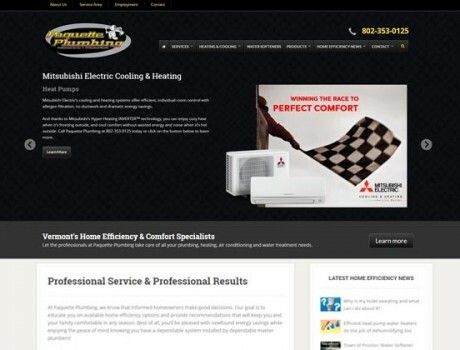 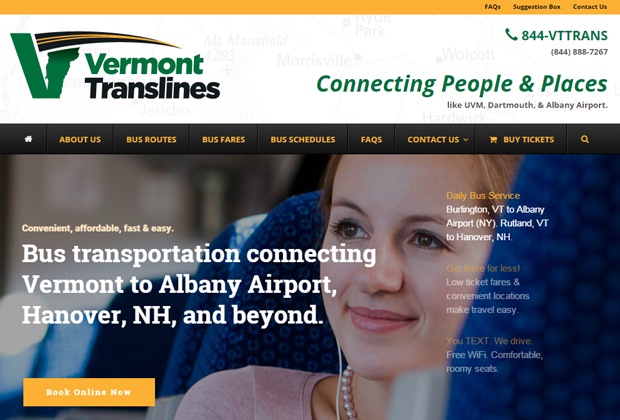 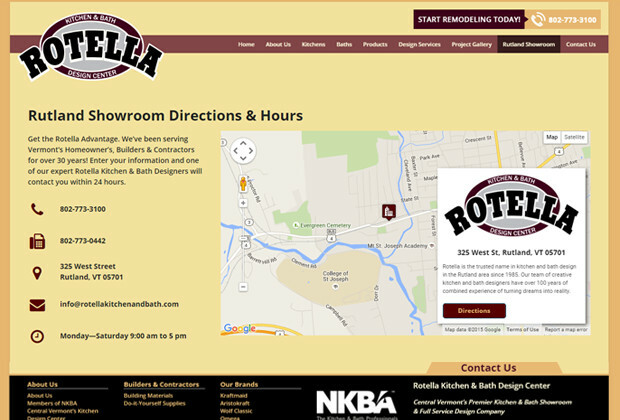 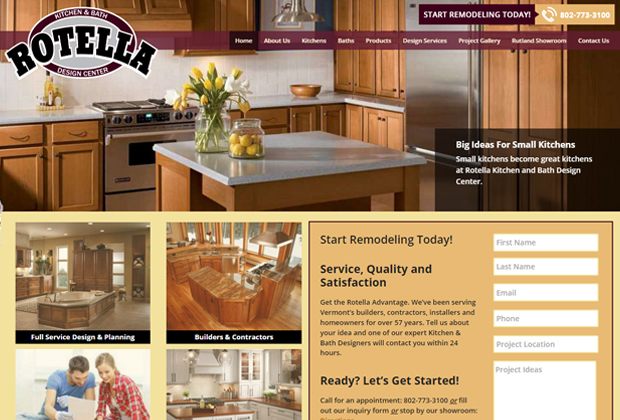 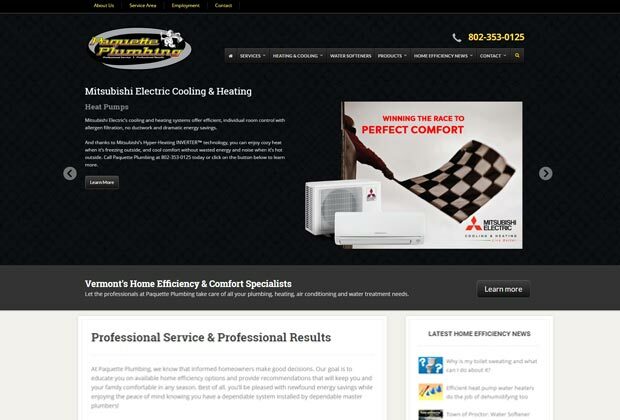 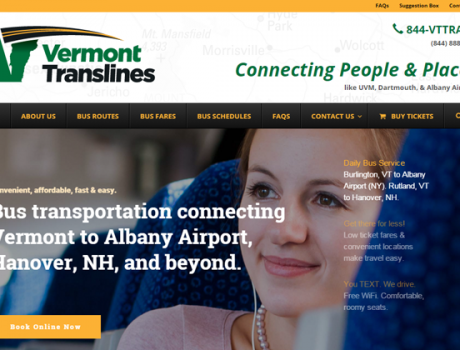 We also created Rotella's Google+ page while the site was being developed. 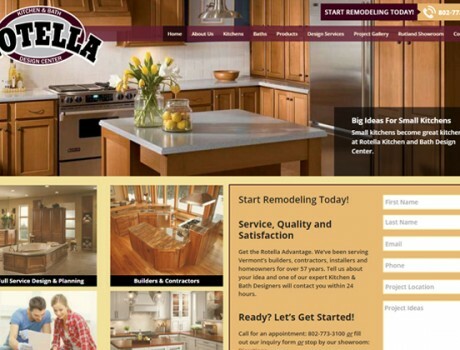 The resulting website will be ranked well in both desktop and mobile searches in the near future as indexing occurs.